It is as simple as it is because villagers will follow you as long as you hold emerald in your hand. 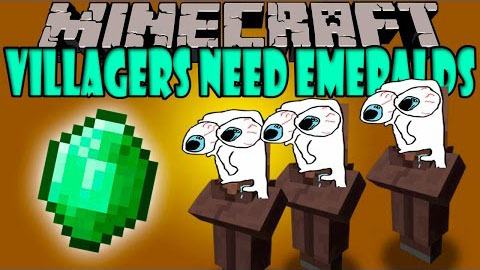 With Villagers Need Emeralds Mod, you see all these simple features above happen. Do you feel excited?